Wijnhuis Oktober - Delicacies & Drinks in Breda. Counting more than 900 wines from all regions, Winehouse Oktober has had a prominent position with wine adorers in Holland for years. Here you will find exclusive wines, but also many “Petit Trouvailles”, little domaines of young promising winemakers and a very exclusive selection of Australian wines. The collection has been selected with care, and our producers are part of a fixed core of suppliers. 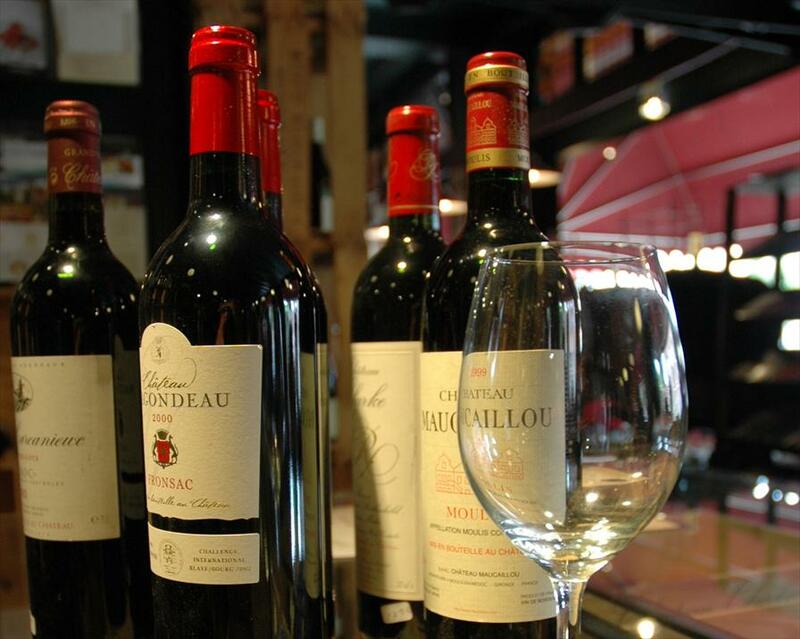 And you can taste this: every glass of wine boasts a fantastic price/quality ratio, purity and region characteristics. We won’t sell you a bottle from Wijnhuis Oktober without thorough advice. Personal attention and a high level of service stand at our priority. This means you can always taste and exchange your wine. On a regular base there are “try-outs” and we daily uncork bottles to “have a taste on your tongue”. Furthermore an order from 12 bottles will be delivered to your house within Breda free of charge. Characteristic wines deserve a surrounding with “character”. Wijnhuis Oktober understood this: located in a beautiful authentic building with a pleasant, warm and cosy atmosphere. 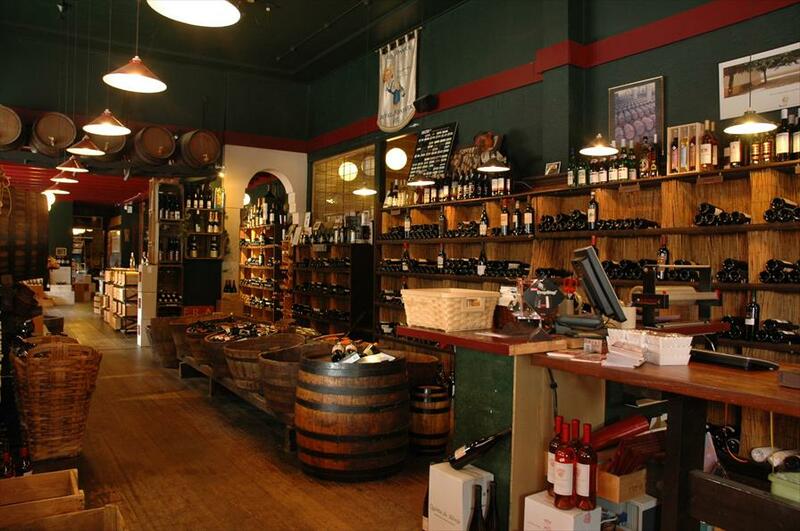 A positive factor is that you are surrounded by people looking for special and delicious wines for a good price. Besides wine, Wijnhuis Oktober also sells cosiness and emotion. This authoritative wine shop, located in Breda since 1974, can no longer be forgotten in its surroundings. As a third generation from a wine purchasing family, the passion for wine is clearly present with owner Hans Vos. And this is also the passion he seeks in producers and suppliers, to create an optimal composition of the assortment. By the end of the 90’s, Vos discovered he wanted to proceed into the 21st century with Wijnhouse Oktober. Brothers Perrin (Château de Beaucastel, La Veille Ferme), Taylor's Port, Jean Louis Despagne (Château Tour de Mirambeau), Luc Pinatel (Château de l'Isolette), Rocca della Macie (Chianti), Domaine Georges Bertrand (Corbières), Simonsig Estate (Zuid Afrika), Viu Manent (Chili). Taylor’s Port, Laurent Perrier - Champagne, Graham Beck - Zuid Afrika, Ch. Margaux - Bordeaux, Louis Jadot – Bourgogne, Chapoutier – Rhône, e.v.a.